Now, let's find errors from our lessons during the fourth week of this August below. 1. It's so good theater. 2. Would you mind if I open the window? 3. I watch TV during I eat lunch. 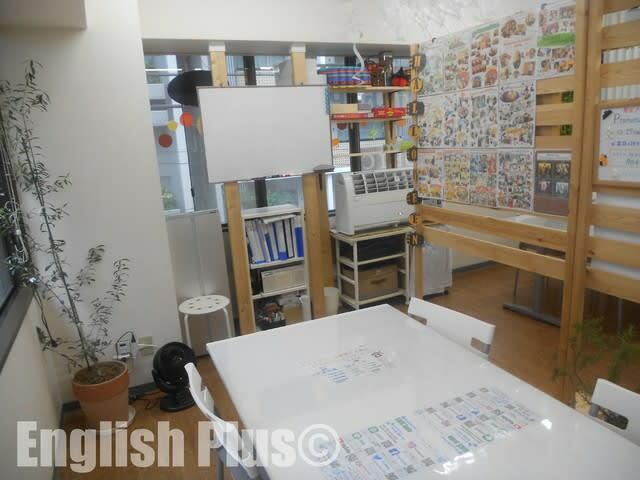 If you have any questions about English Plus lessons, click English Plus Official Website. 今日の答え："1. It's such a good theater. / 2. Would you mind if I opened the window? / 3. I watch TV while I eat lunch."